You are going to Watch Doraemon Episode 4 English dubbed online free episodes with HQ / high quality. 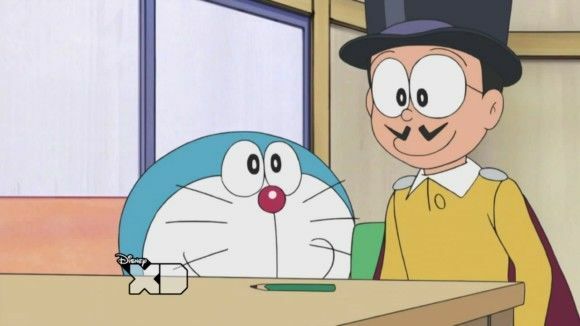 Stream Anime Doraemon Episode 4 Online English dub Noby, the Great Illusionist; My Best Friend Doraemon. Sneech swindles Noby out of a valuable trading card; Doraemon lends Sneech one of his gadgets. 3.8 / 5 - 27 ratings.